!! 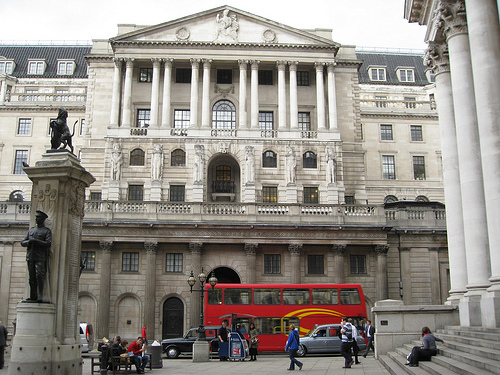 OMG, how totally evil: The Bank of England !! In this excerpt from Nicholas Shaxson’s book Treasure Islands: Tax Havens and the Men Who Stole the World, we learn how the Bank of England has actively worked against the British government by aiding tax evaders and has simultaneously driven impoverished African nations deeper into poverty by stealing their tax revenue. Be the first to comment on "OMG, how totally evil: The Bank of England"